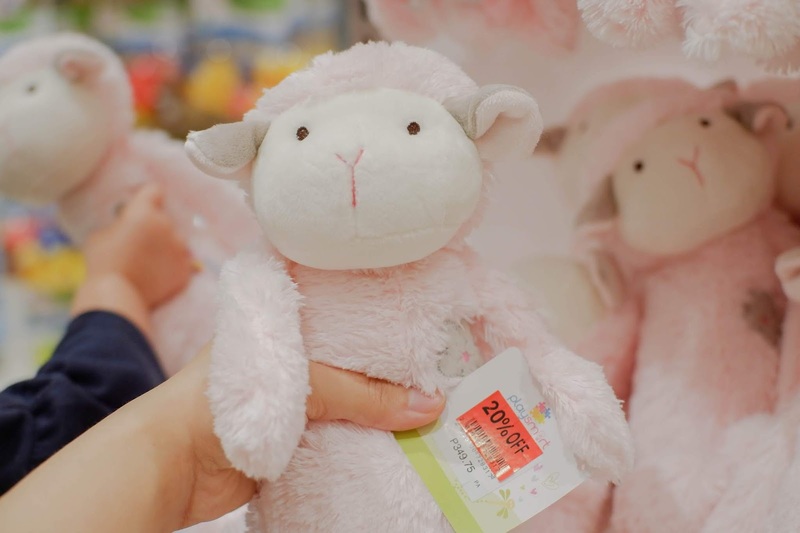 Apart from being a one-stop shop for babies’ needs, what I love most about shopping at Baby Company are the super friendly staff who are always helpful whenever I shop at Baby Company. From offering a seat while I try to breastfeed my baby to letting my restless baby play with the toys while I wait for my companion to check out. 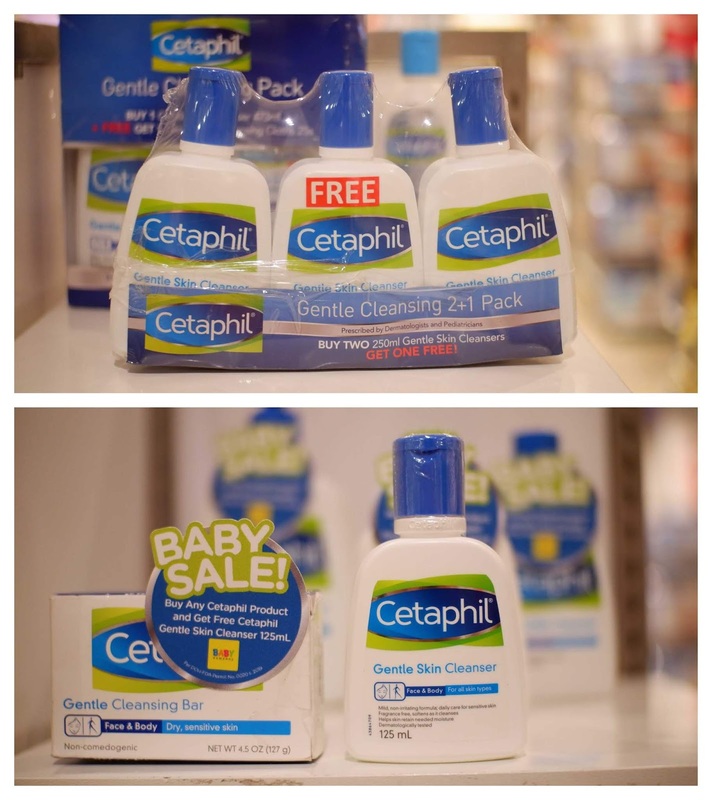 I always stock up on my baby’s needs whenever Baby Company is on sale. I love that their discounts are not limited to certain categories or to a few brands. 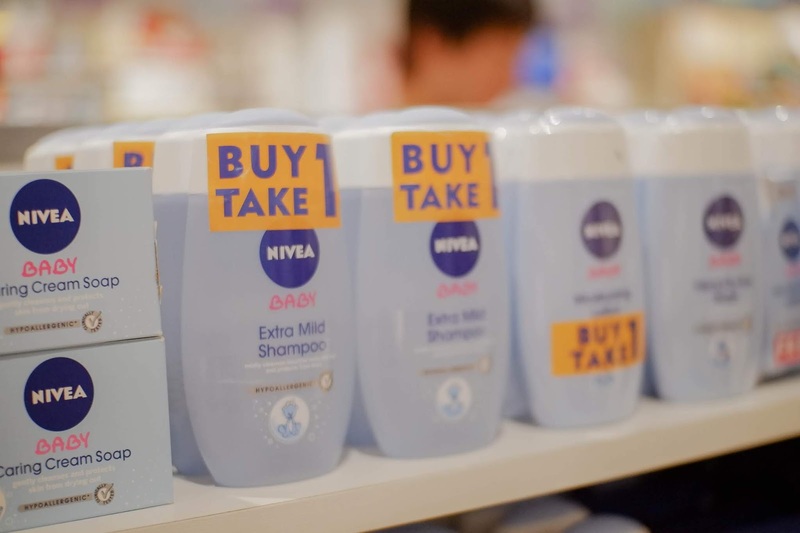 There are multiple selections to choose from whenever there is a sale and what’s more, is that the discount is not small either. 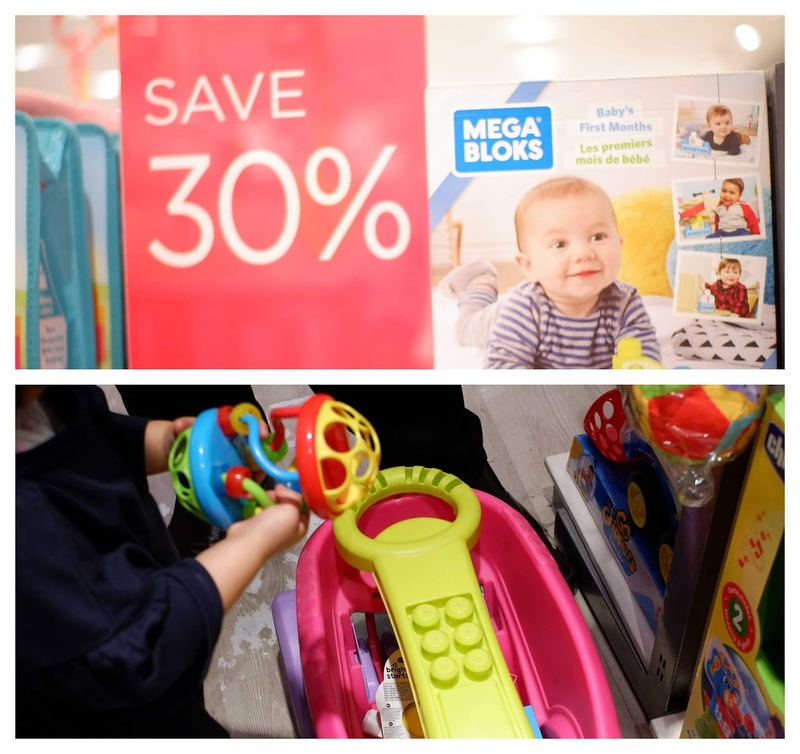 On top of the sale, there are even more discounts and freebies that await Baby Company shoppers. 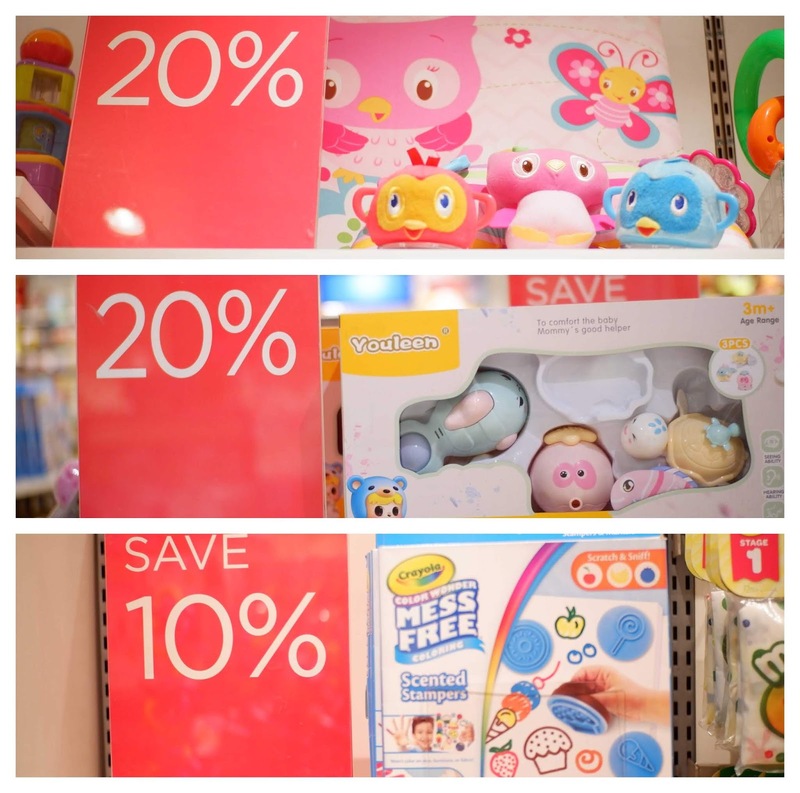 For those who shop in Baby Company at SM Stores like I do, you’ll love the extra 10% off SMAC holders can take advantage during specific sales. 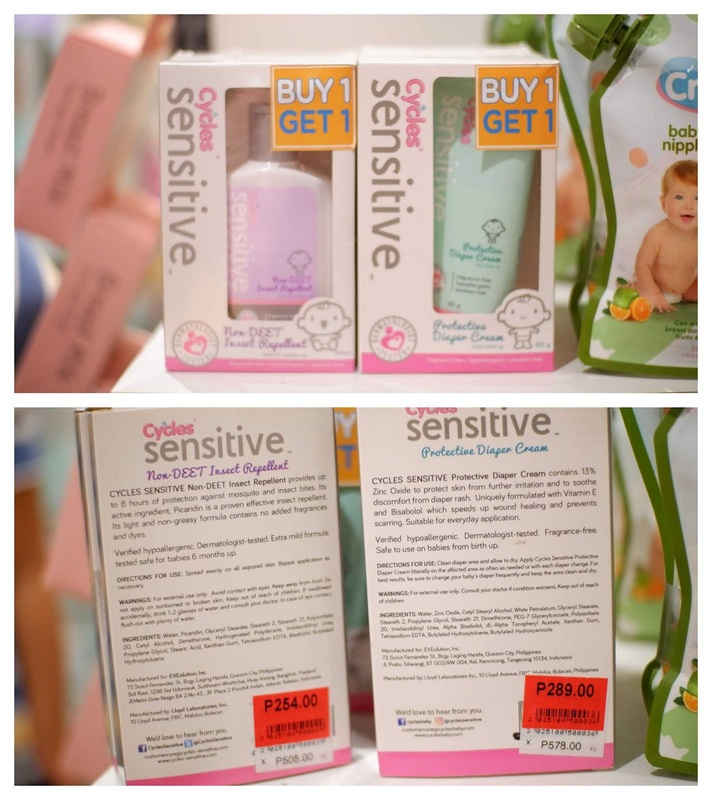 As for those who shop in stand-alone Baby Company stores, you’ll love the cute freebies that come with their sales such as the air purifier from the previous Baby Company sale I took part (Babies Fest) or the current freebie where you can get an emoji powerbank for a minimum single receipt of P3,000! 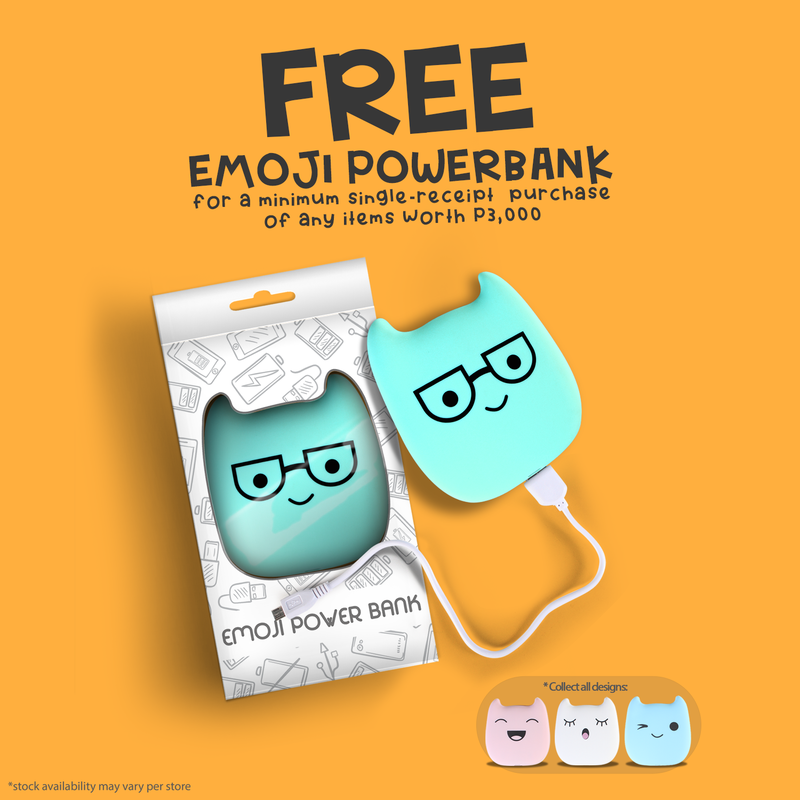 You can grab the Emoji Powerbank by making a minimum single-receipt of P3,000 at Baby Company’s stand-alone branches which are at the following locations: SM Aura (Level 3), SM Fairview (Ground Level, Main Bldg. 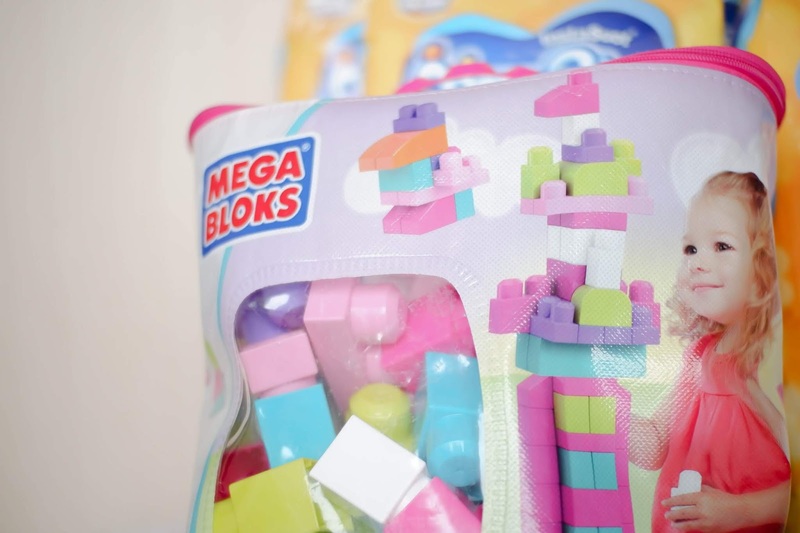 ), SM Megamall (Level 2, Mega A), Power Plant Mall (Level 3), SM Cebu (Level 3) and SM Seaside Cebu (Level 2, City Wing). 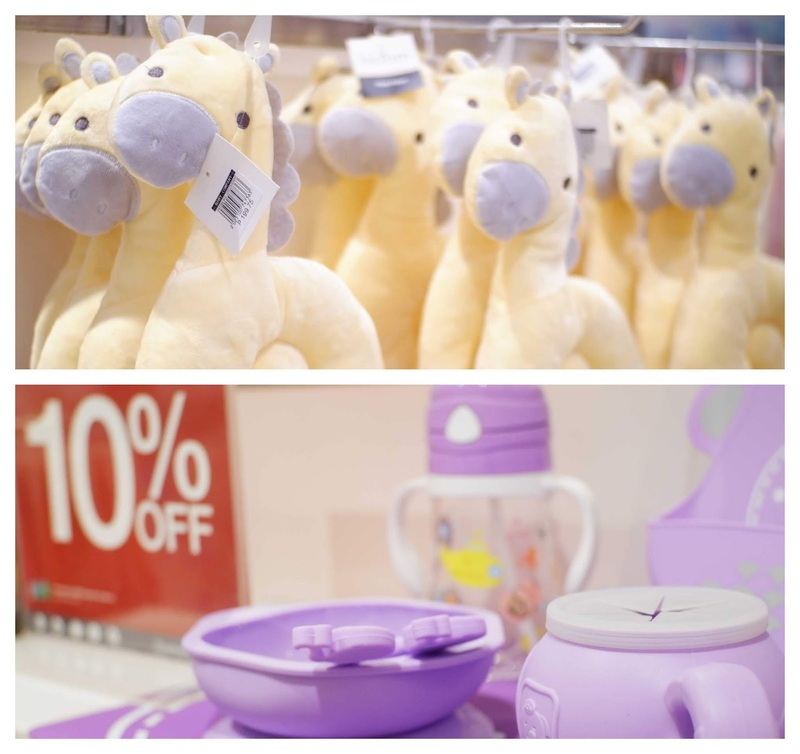 At the SM Store, SM Supermalls’ department stores, items are discounted up to 50% off at the Babies & Kids Sale. 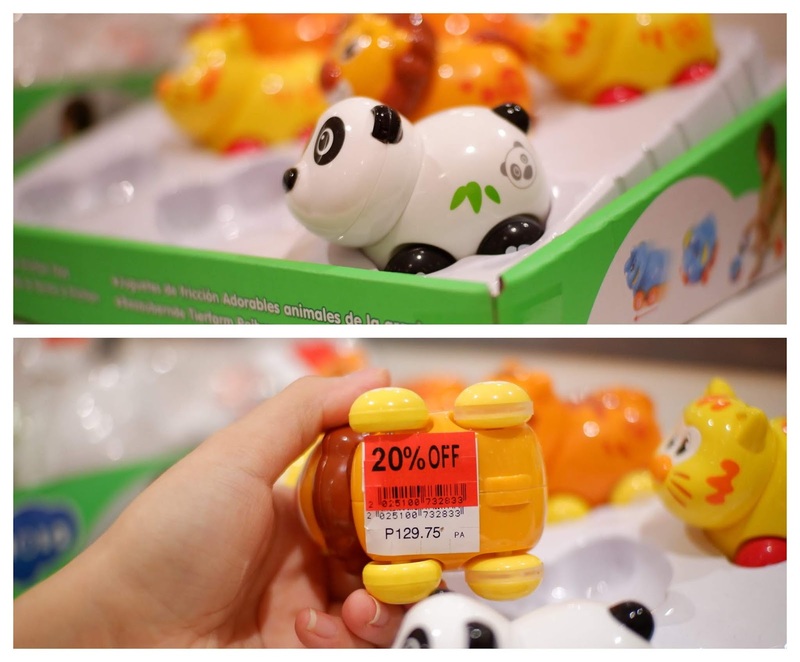 I saw some baby clothes priced for as low as P100 and some toddler shirts priced at P200. 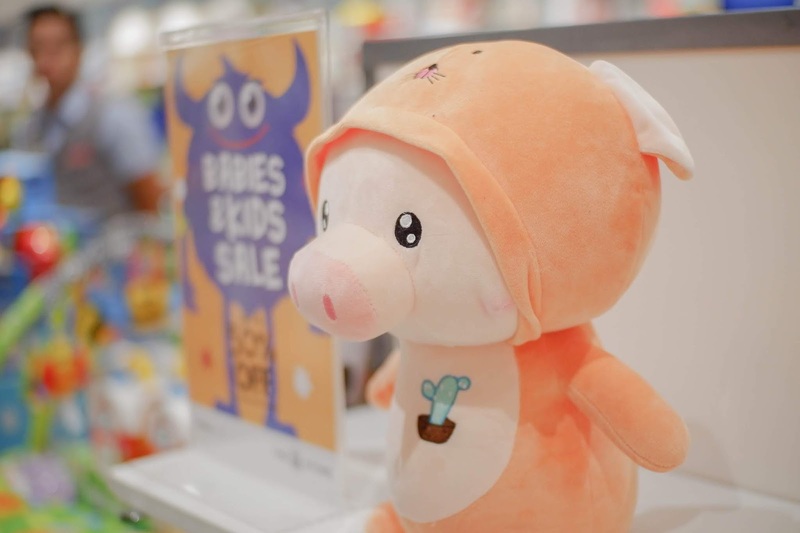 There are a lot of baby and toddler clothes on sale, it’s the perfect time to stock up on your baby’s wardrobe. 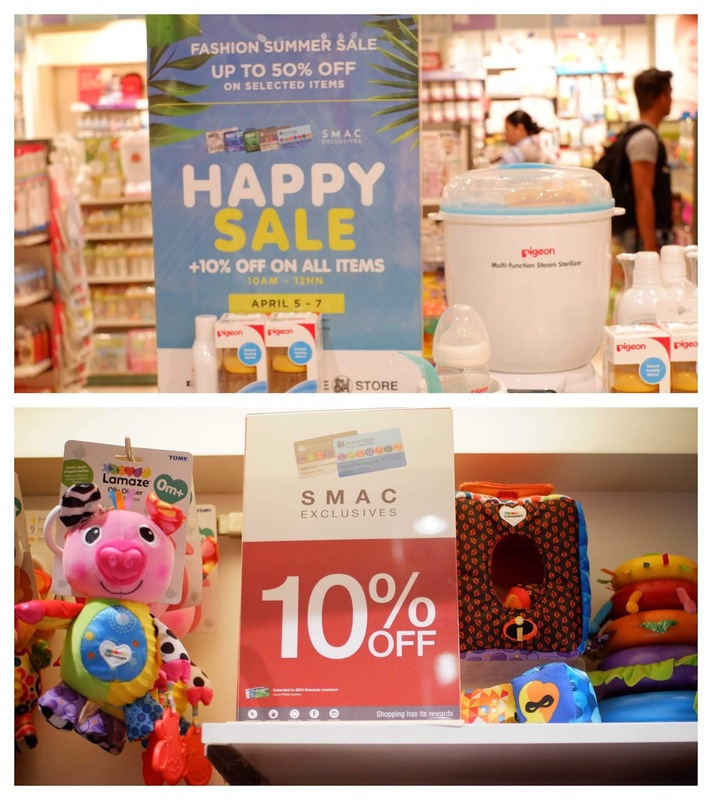 On April 5-7, 2019 10AM - 12NN, SMAC holders can get an extra discount of 10% off on top of their purchases. 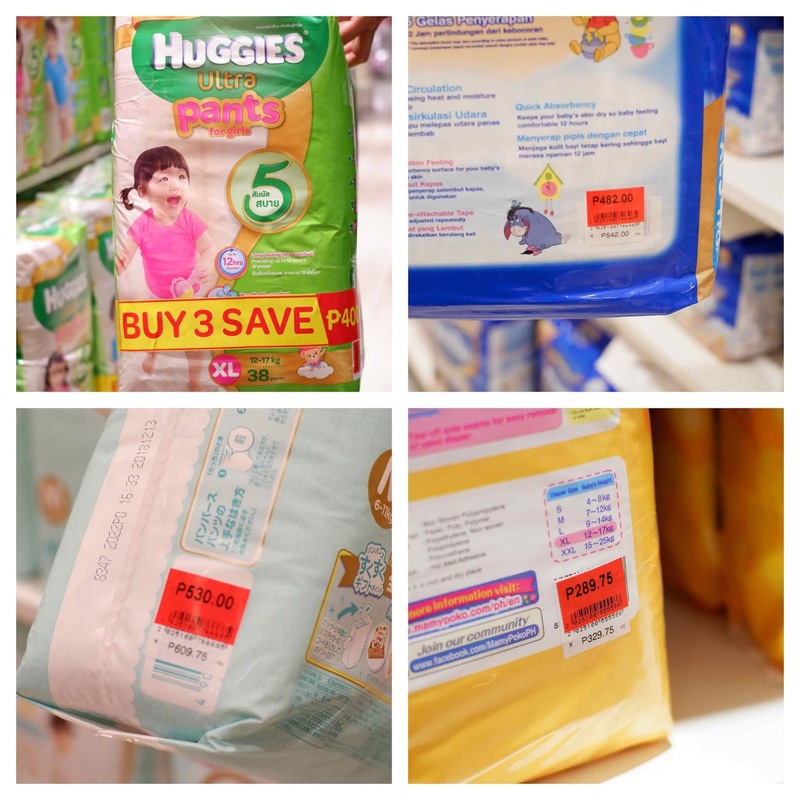 Certain items such as diapers are excluded from the discount but some items have SMAC exclusive discounts on top of the 10% off. 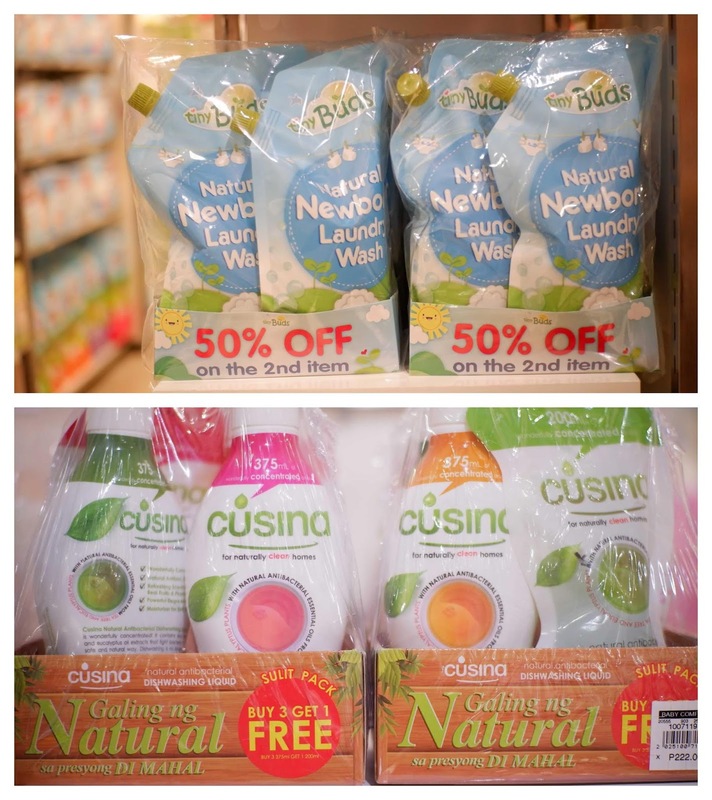 Participating SM Stores include SM Cubao, SM North Edsa and SM Harrison. 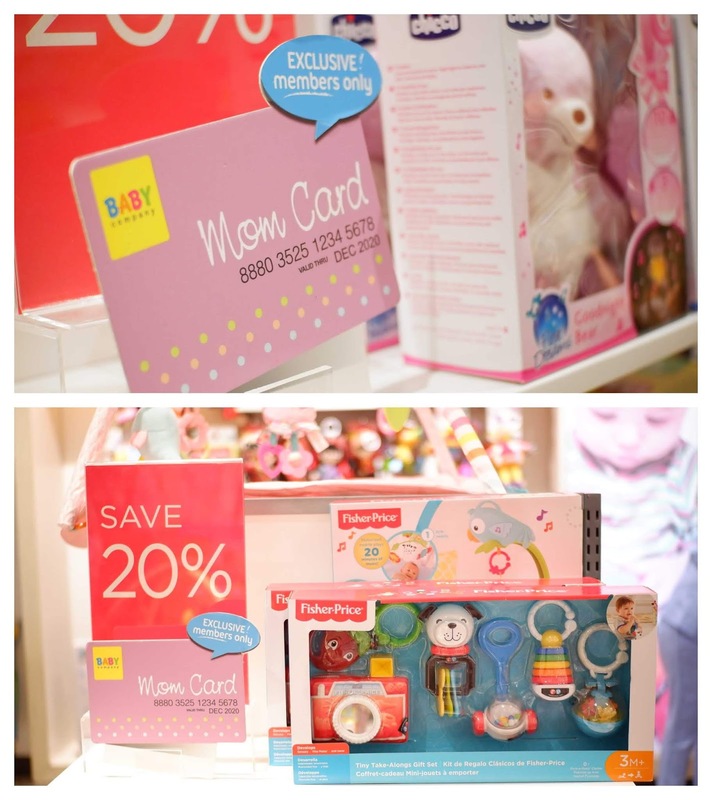 Aside from the Emoji powerbank, Mom card holders can also avail of the discounts exclusive to Mom Card Holders. I got mostly diapers since my parents already bought Baby Q some toddler clothes from a previous SM Babies sale, their baby clothes are not only affordable but are also comfortable and cute. Apologies if my breakdown is a little too confusing! I just copied it off the receipt. My total bill is P3,558.46. Without the sale and additional discounts, the total should have been P4,350.75 which makes my total savings amount to P792.29. 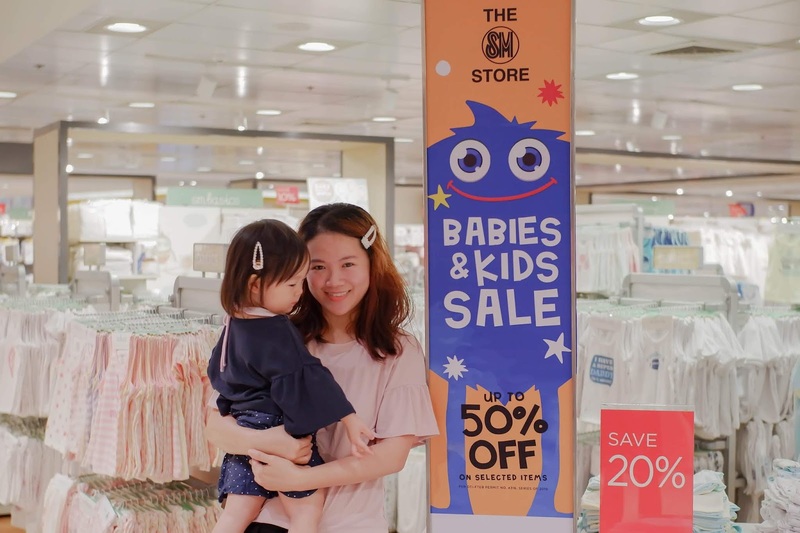 The Babies and Kids Sale takes place from April 1 to 30, 2019 and is available in all SM Stores Nationwide.